In my view no one mushroom extract is going to 'ring my bells'. tickle immune cells in the guts Peyers patches to broadly hightened vigilence. I've bought both the common and uncommon packages. I'll mix them all into one big batch and take at rather low daily dose. I don't expect to observe any reportable effect for fourty or more years so sorry if you wanted an exerience report. 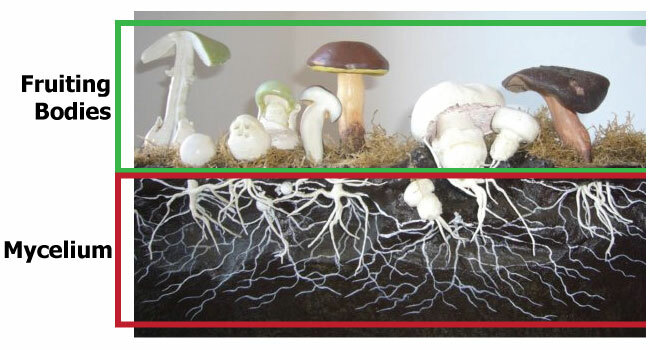 This has been my expectation report based on my lunderstanding of human/fungal symbiosis. Viva la Hongos! I think any sample pack to start a journey with types of mushrooms is the best bet. They seem to have various effect on each person. My personal favorite is the Lions Mane and Red Reishi. My husband enjoyed the Cordyceps and the Maitake. Always great quality from you guys and much appreciated! 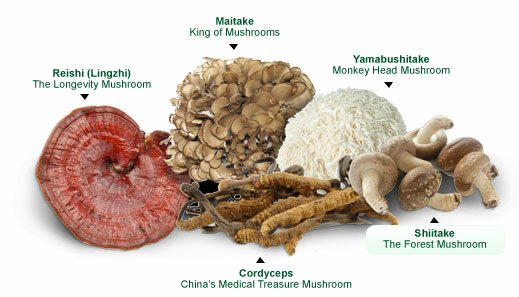 I noticed acute effects from the Cordyceps, Lion's Mane, and Reishi. I didn't notice much from the Maitake. Please visit the associated pages for each individual item to see my experience with them. Loins Mane: i stacked this with other nootropics( Polygala tenuifolia, and alpha gcp). and them i took it by itself, it works will but is very good by itself. makes you sharper and can take on more mental task with fatigue. gives you a little energy but all of the benifits i had was mental, very good. i started off with 100mg then pumped it for a intense effect. i also did a two week cycle with Cordyceps: this was great also mentally stemulating as loins mane but a little weaker. i was horny all the time when i took this(idk why) energy was up and i felt better over all. chaga was ok nothing to stand out about it kinda weak to me. only gave me energy and made me feel better. Each one of the jars in this sampler pack contains enough for 10 days of use. Although I've read elsewhere that you should allow two weeks to pass before judging the potential benefits, the 10 days' use with each of these has proven to be ample time for me to discover which ones I believe are providing a noticeable benefit in my day-to-day activities. I have one more (Maitake) to sample, and I already know without a doubt I'll be ordering more of the Red Reishe.